Should my business use Pay Per Click (PPC) or use Search Engine Optimization (SEO) technique. This is a common debate happening between many of the business owners in the current generation. The success on any online business purely depends on the amount of traffic it generates. PPC and SEO are the two dominating traffic generating approaches used by most of the business organizations. SEO or PPC? Which is a better option? Entrepreneurs who are in the industry for years always have a perception that Search Engine Optimization Technique is the best solution for generating traffic and deliver more volume when compared to Pay Per Click. However with continuous changes in technology, new ventures are introduced in the marketplace. New business generally have hard time to get started with SEO strategy, yet PPC can deliver faster results for them. So, lets us look at both PROS and CONS of SEO and PPC and will decide who win in this race. SEO and PPC for our client artificial grass installation are two basic options available to boost your website. With PPC, the advertisers pay a fee each time when one of the ads gets clicked. Apparently, the advertisers are only charged, when the user clicks on the ad. However, when it comes with SEO, it is a repeatable process that is used to send signals to search engines that your page is worth showing. But, you cannot achieve this unless you follow the SEO practices like using the relevant keywords and phrases. SEO gives you more business exposure. When your business have more visibility, this will eventually boost your brand awareness. Generate a positive ROI on your investment. SEO plays a big role in multi-channel marketing and generate a better and better ROI each year. 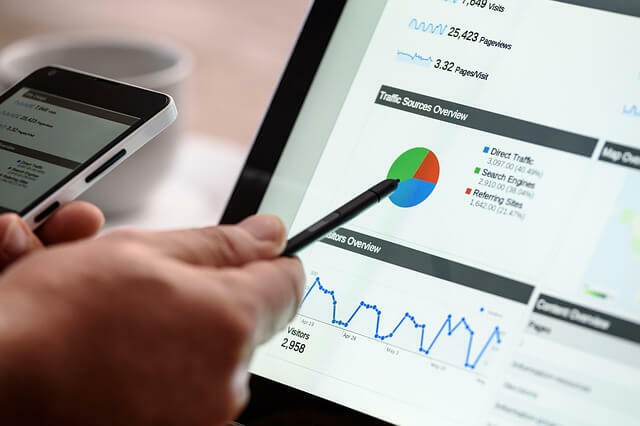 Search engines keep developing and constantly change their algorithm, so your business should be in line with them to avoid delayed results and loss to investment. Ability to use target keywords. This is one of the best strategy to reach the public and turn visitors to potential customers. Target your ad based on demography. SEO or PPC Who Wins? SEO requires a long gestation period, however when you want consistent results, SEO is the right strategy. Although it takes time to make your site reach on the top of the search results, yet, you can stay on top for long and reap extended benefits. PPC works great for product launches to deliver immediate results. People will be flooding once your campaign is approved. However, it depends on your skills to convert targets to leads. If you can achieve, you emerge as the real winner!